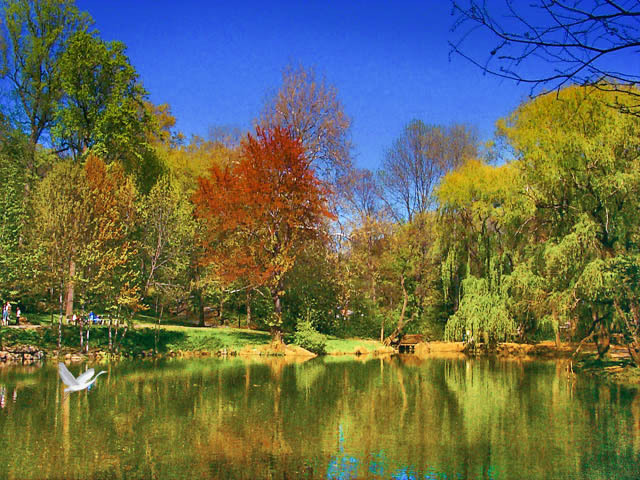 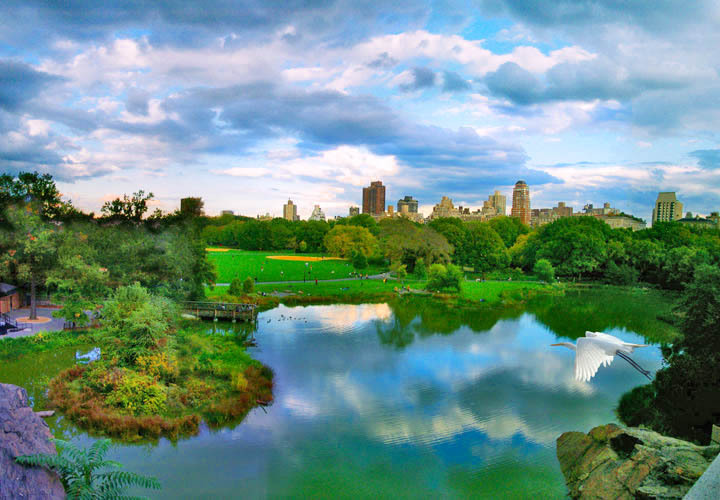 Miami In Focus Photo Gallery Featuring The Habitats Of Central Park. 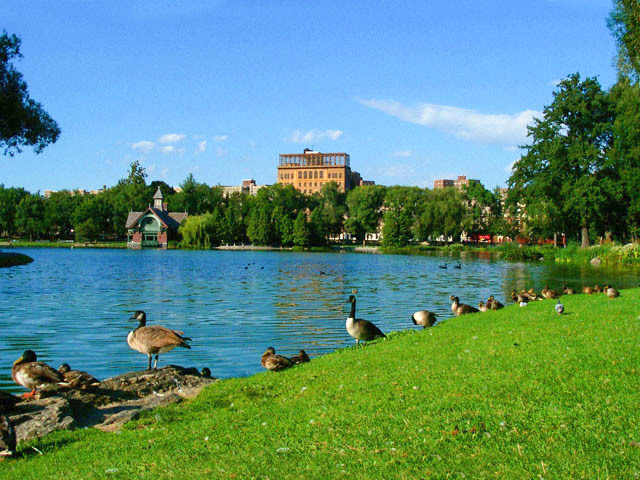 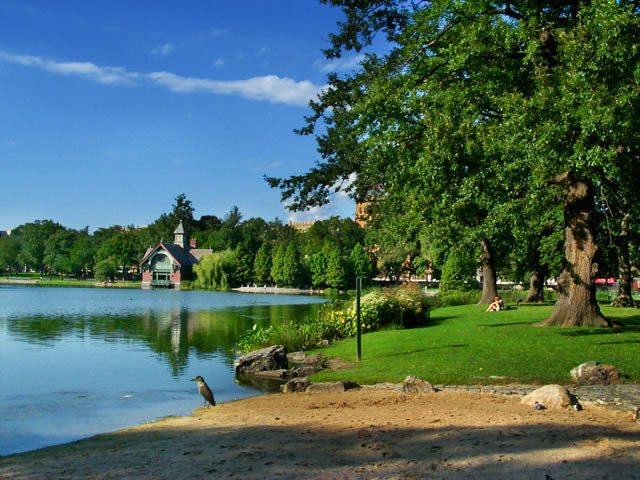 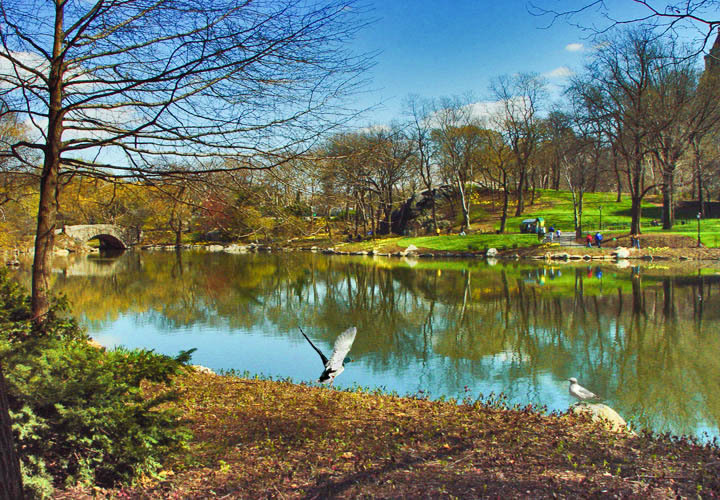 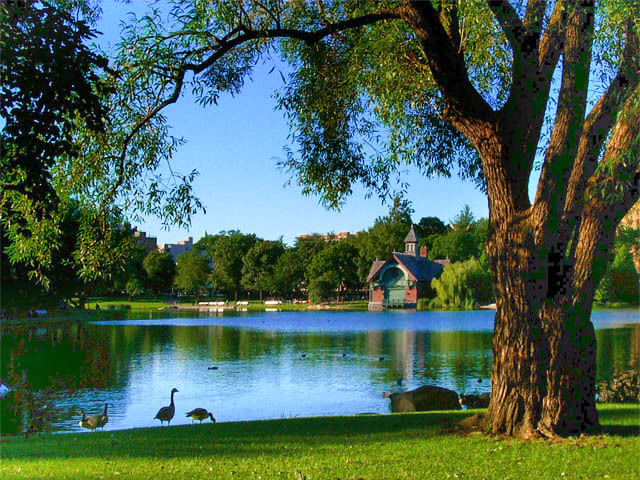 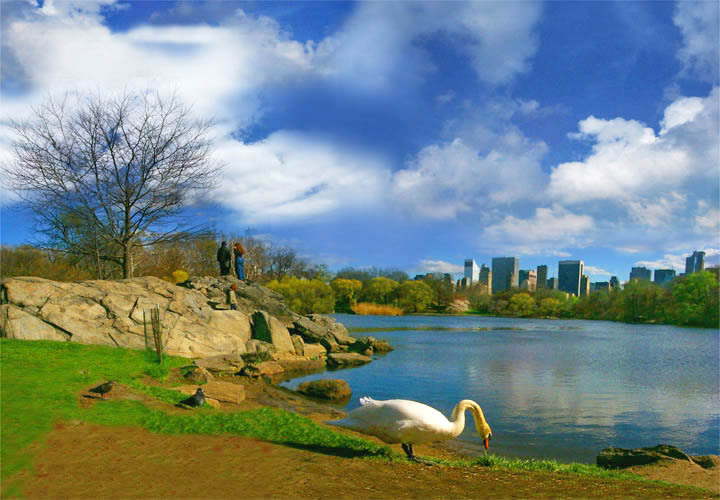 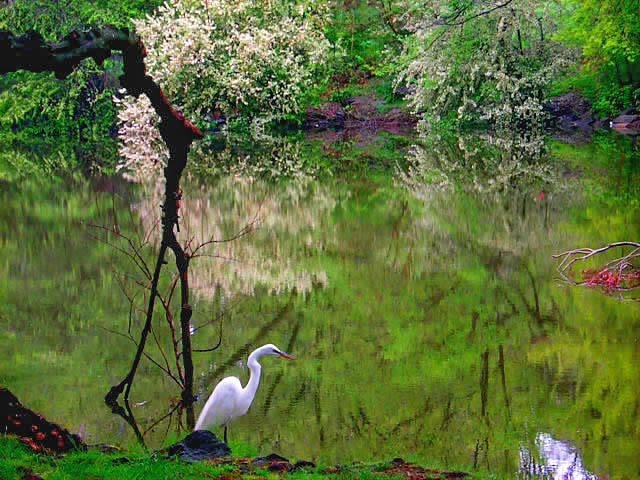 The habitats of Central Park provide for the wildlife that has made the park home. 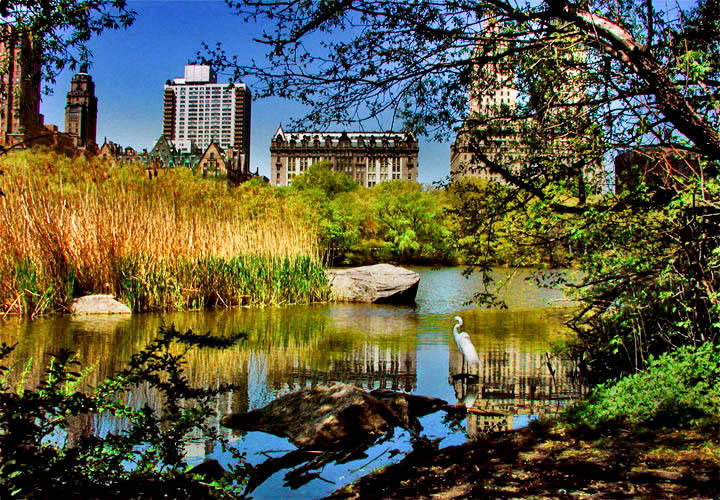 The park though contained in a very small expanse inside a concrete city is a lure for many domestic and exotic birds. 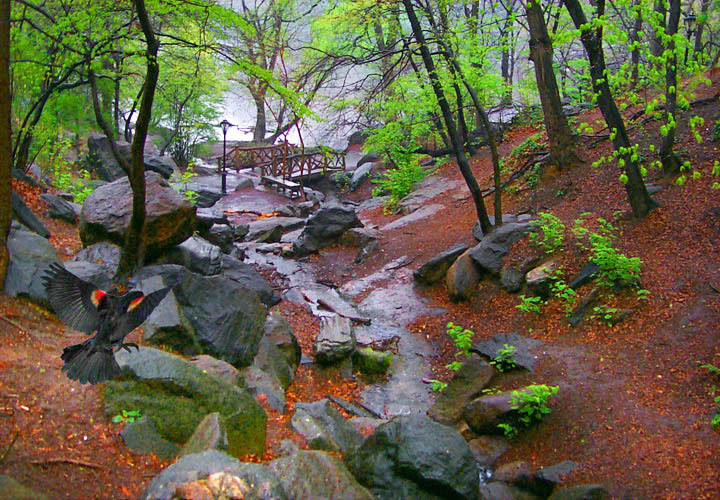 This environment of life is truly the heart and soul of the park. 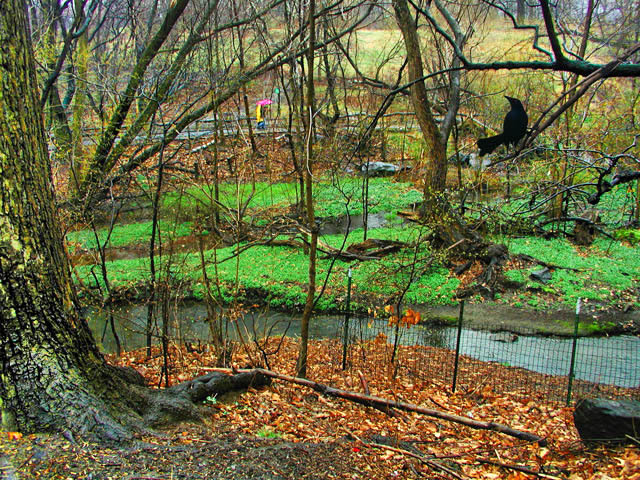 Though designed with intent its fulfillment of the vision of its creators is in its now established recognition as a truly natural habitat.